At CASSE, we believe it is the responsibility of all Australians to work together, to take responsibility and to walk in each other’s shoes in order to create safe, supportive and healthy communities for every person. 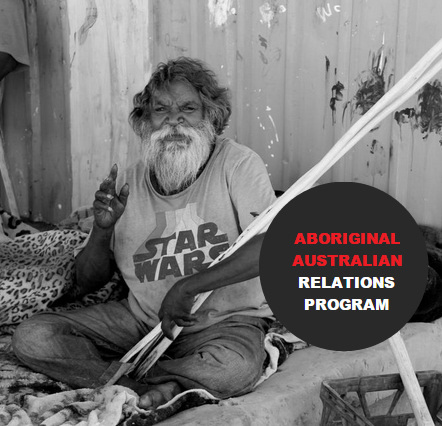 This guiding principle underpins our Aboriginal Australian Relations Program. Our dedicated team of psychological professionals works alongside communities. forming partnerships with organisations at the front line of delivery to create programs that foster a supportive environment and are based on the psychoanalytic principles of listening and sharing in order to rebuild lives and sustain change. By listening, learning, understanding and collaborating we can develop insight into people’s emotional worlds, about obstacles, violence and problem behaviours, in order to promote healing. We aim to nurture awareness, both self-awareness and a community awareness, in order to change minds and save lives. Partnering with Aboriginal communities in Haasts Bluff (Ikuntji), Mt Liebig (Amunturrngu), Kintore (Walungurru), Kiwirrkurra and Papunya (Warumpi) in the central and western desert of Australia, in collaboration with the Royal Flying Doctor Service (RFDS) and the Remote Jobs and Communities Program (RJCP), CASSE’s Men’s Tjilirra Movement is empowering communities to learn how to survive the cultural collision and live in two very different worlds. CASSE and Central Australian Aboriginal Congress Aboriginal Corporation (CAACAC) have initiated a joint project to develop and evaluate a model of best practice for Aboriginal Men’s Sheds in Alice Springs/Central Australia. CASSE Australia has been working in partnership with the Central Australian Aboriginal Congress Aborginal Corporation (CAACAC) since December 2011. CASSE supports Aboriginal elders to mentor youth participating in the Atyenhenge-Atherre Aboriginal Corporation (AAAC) annual ten day Horse Cultural Trek in Ltyentye Apurte (Santa Teresa), NT.